Do books shape our lives? It is a strange question with a million varied answers but I will be brief. If books help shape our lives does this mean that our choice dictates the type of person we are… light weight romance – dreamer and not grounded? Horror stories – hard skinned and insensitive? I don’t think fiction shapes our lives but that is my opinion. However, non-fiction is a different story and I think it plays a bigger part. And what is the one book from your childhood you remember most? 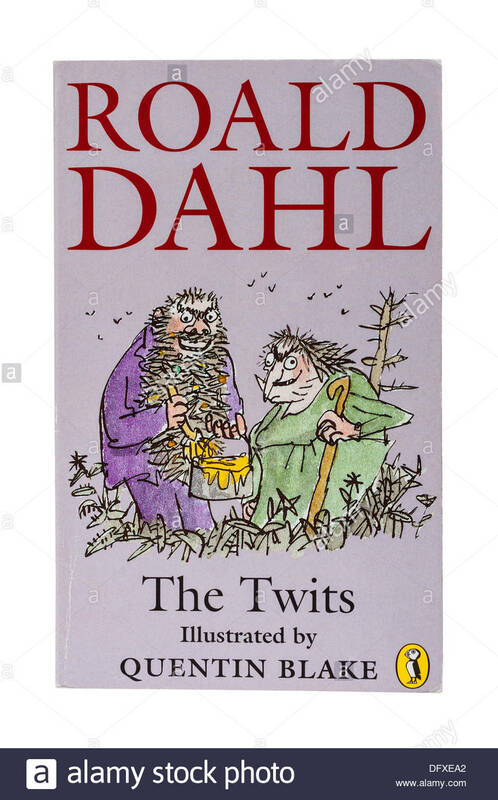 I read avidly and I loved re reading Roald Dahl to my kids – The Twits remaining a favorite of mine.